- ​JCI's Robert Mitchell Jr. . This Stamford, Connecticut Church recently completed an energy efficiency project compliant with the Investor Confidence Project (ICP) Standard Commercial Protocol that is predicted to result in over $44,000 in annual savings on the Church’s energy bills. One of the project challenges was to select a combination of measures that would be cash flow positive within their lifetime, even though much of the “low-hanging fruit,” such as lighting, had already been upgraded. This goal was complicated by the low occupancy levels of the church based on its operating hours. Selected retrofit measures included:. 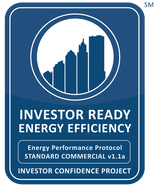 ​JCI identified Connecticut Green Bank’s Commercial Property Assessed Clean Energy (C-PACE) financing program as an ideal funding mechanism which would avoid up-front capital costs, provide financing at an attractive rate, and attach the loan to the building through a C-PACE enabled tax assessment. 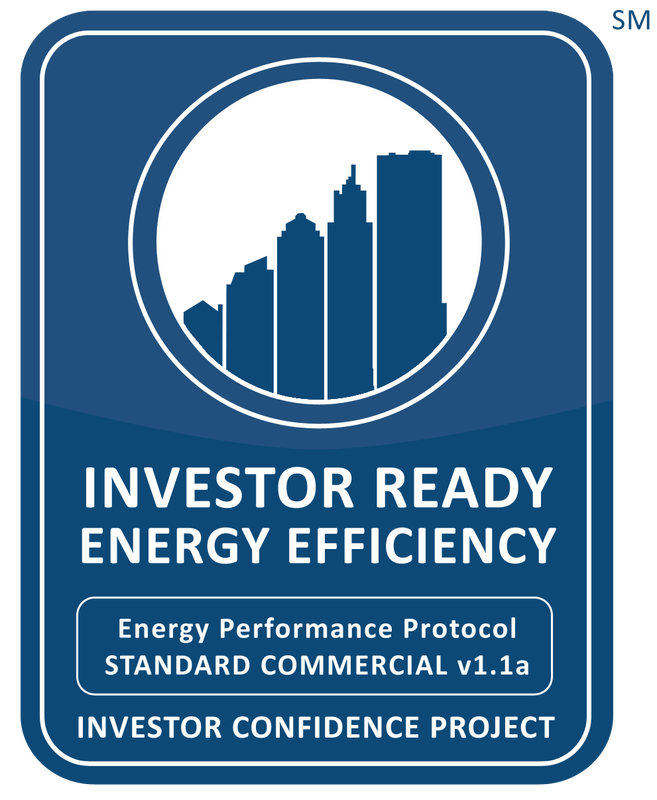 To facilitate project scenario optimization, project technical review, investment underwriting, and Investor Ready Energy EfficiencyTM certification, JCI collaborated with Sustainable Real Estate Solutions (SRS), a credential ICP Software Provider and Quality Assurance (QA) Provider. As both a software and quality assurance provider, SRS has taken advantage of its unique position and embedded the ICP methodology into its software platform to streamline technical review, documentation, and project optimization. Moreover, the SRS platform incorporates the ICP QA protocols into accelerated technical review for projects applying for C-PACE financing resulting in a smooth and efficient approval process.